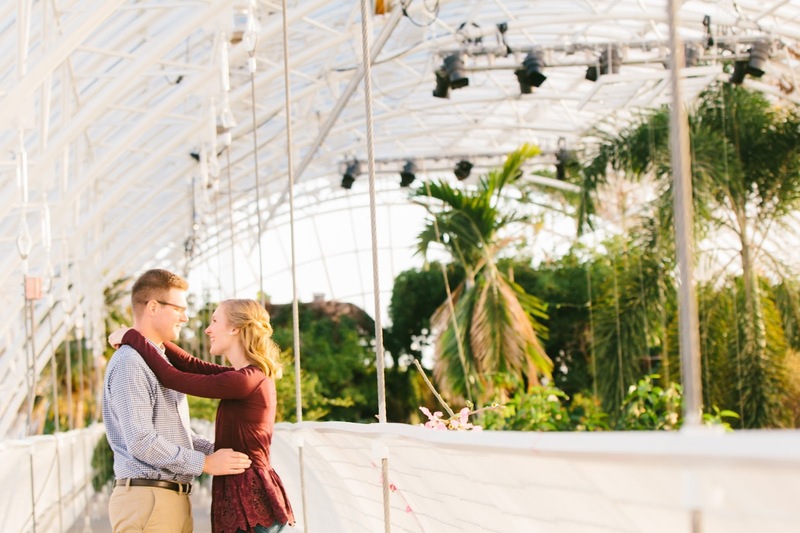 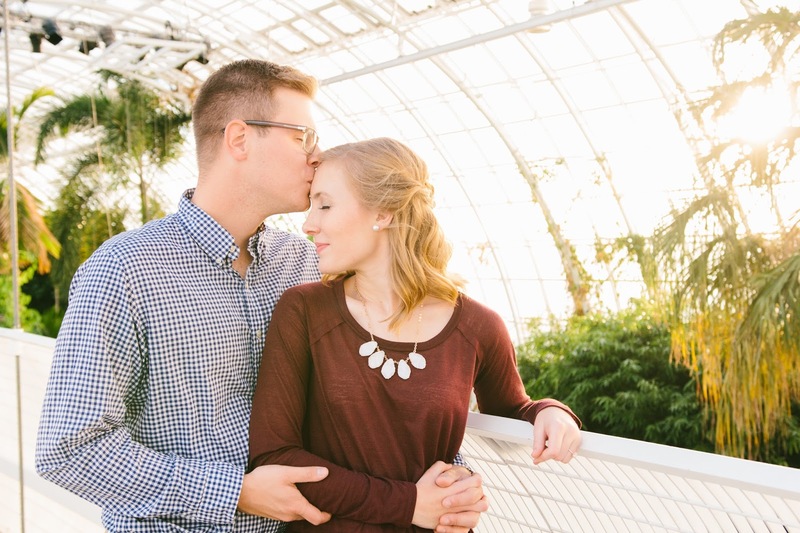 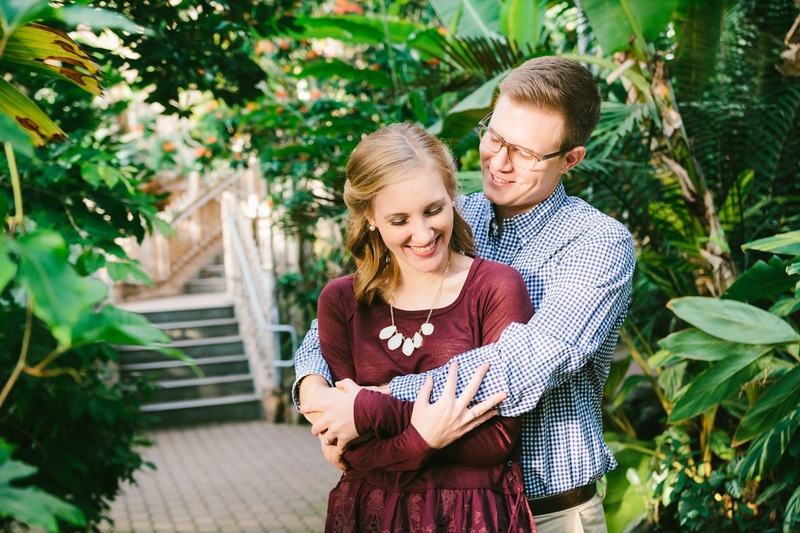 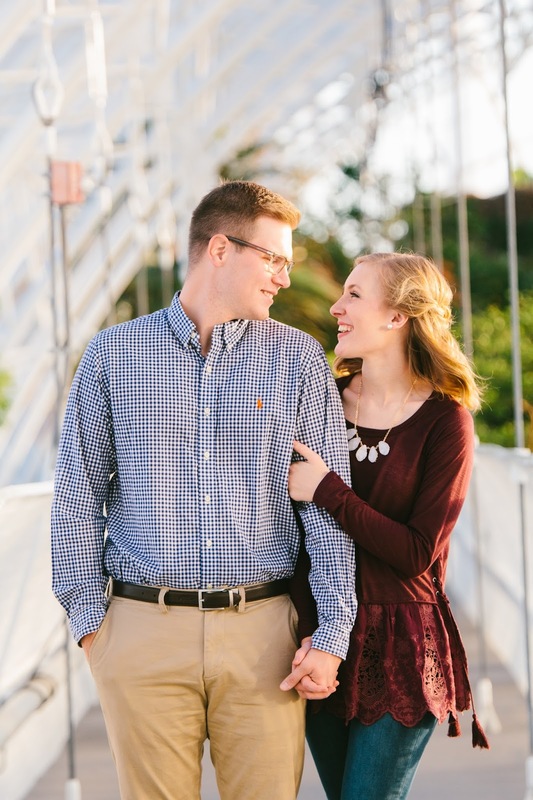 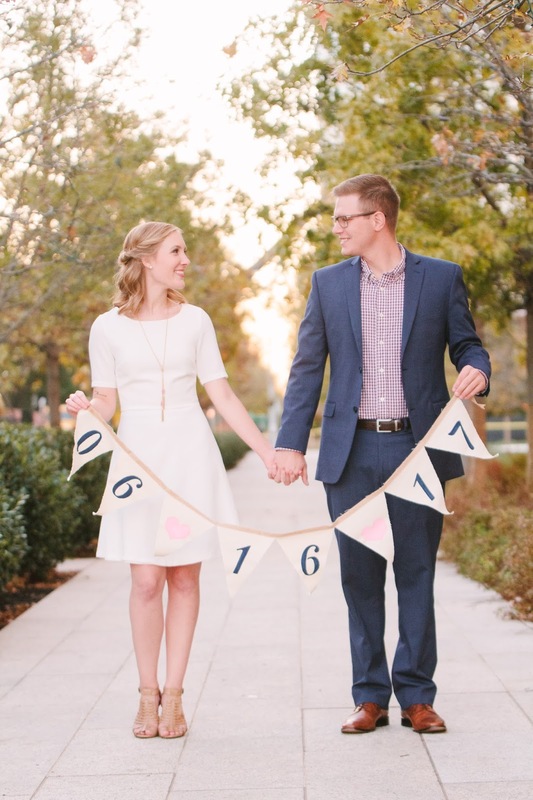 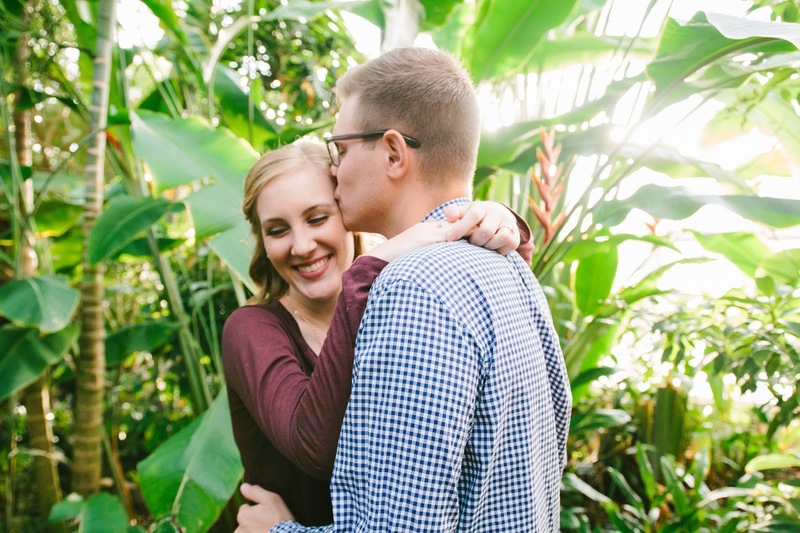 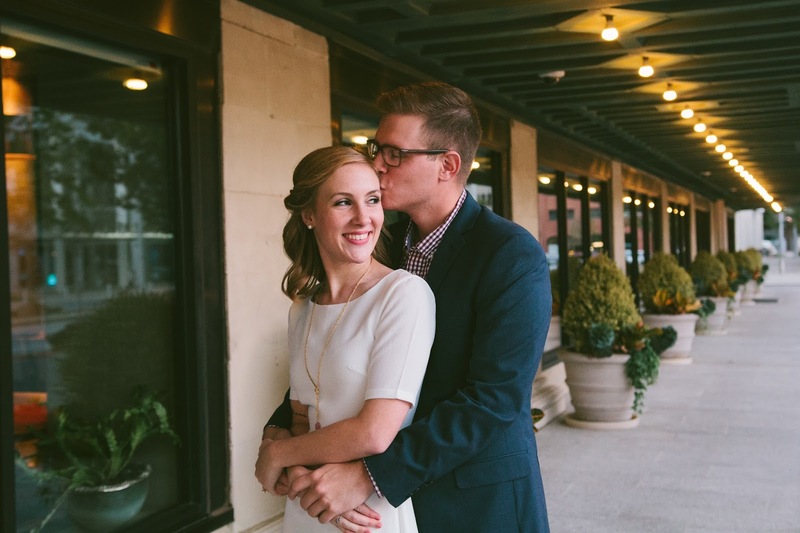 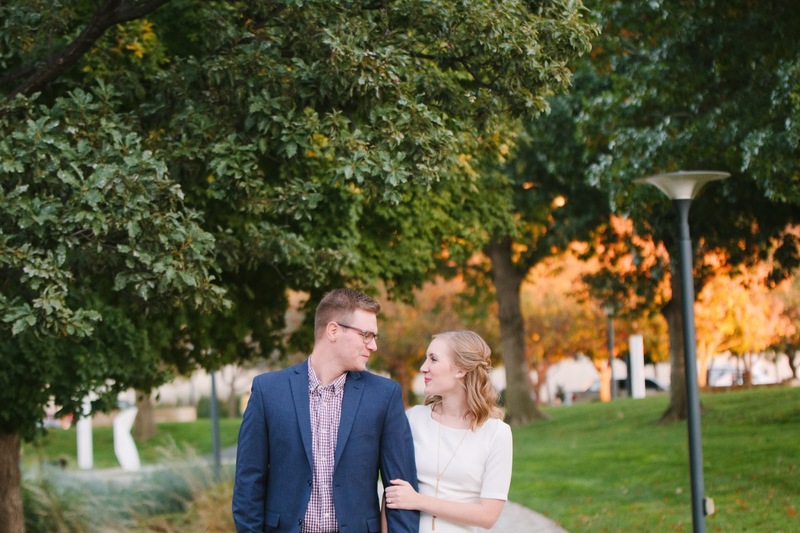 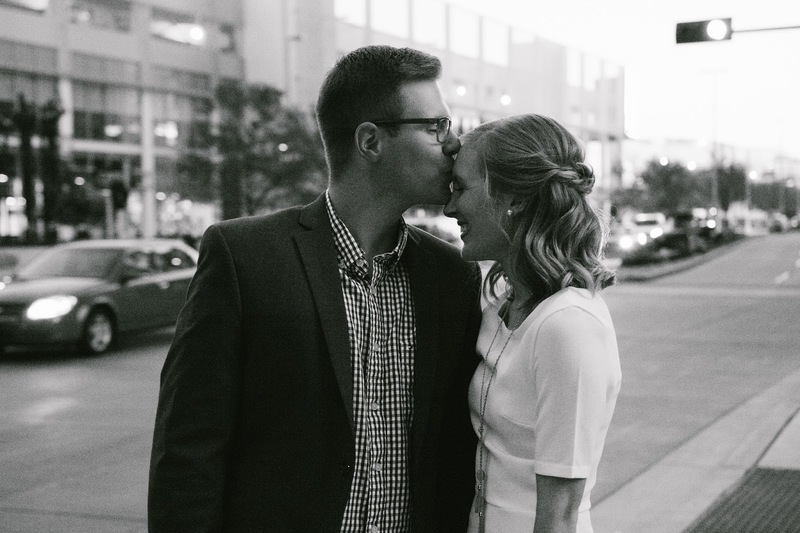 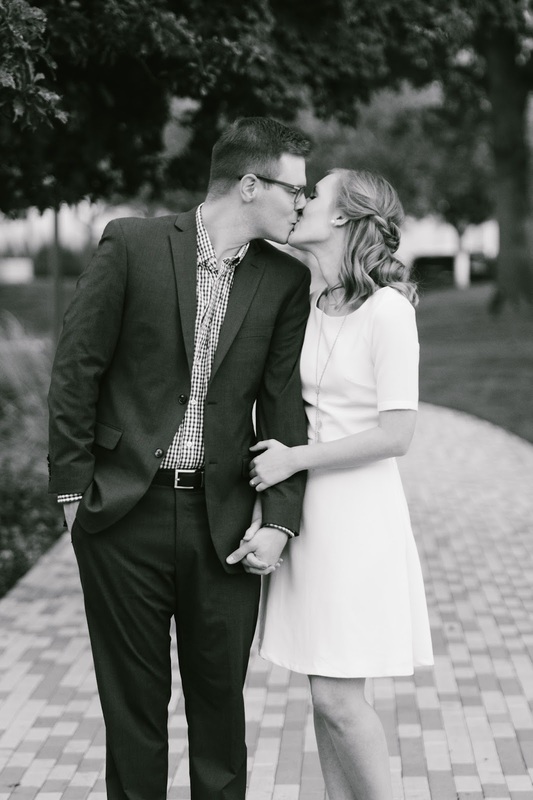 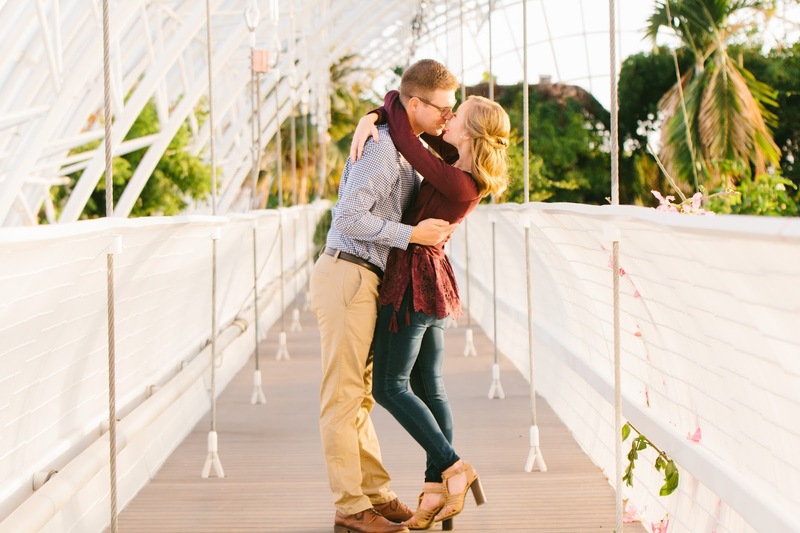 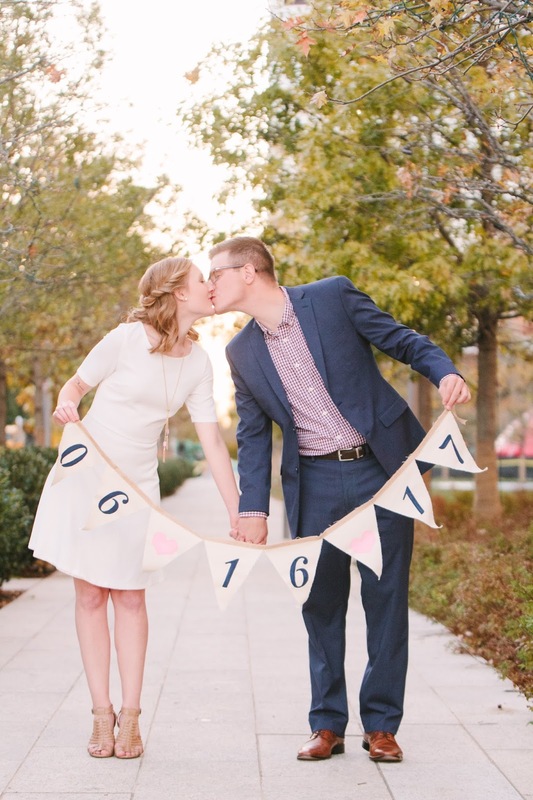 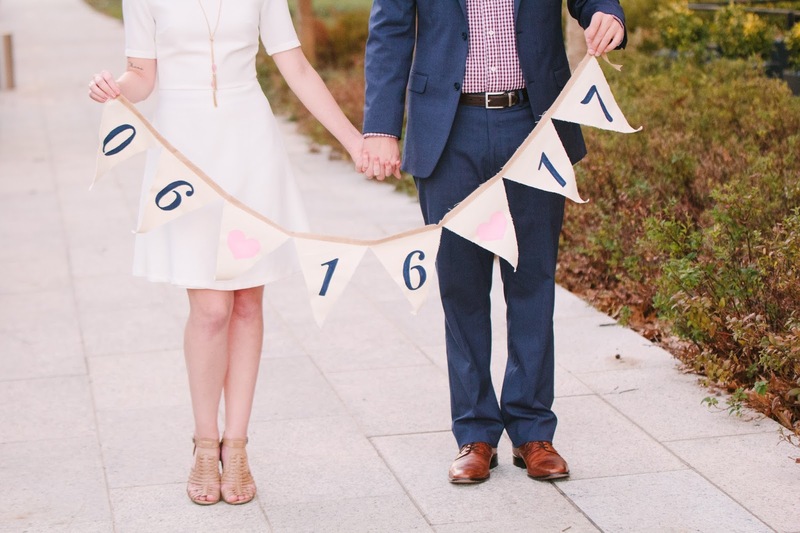 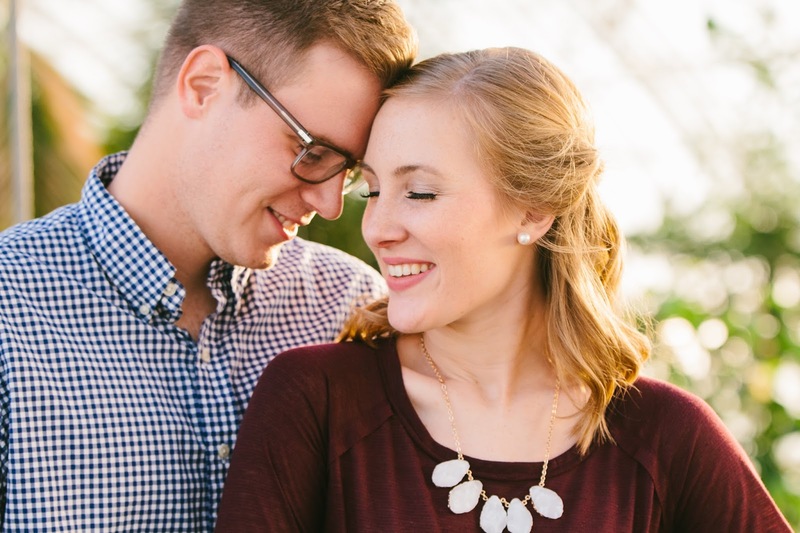 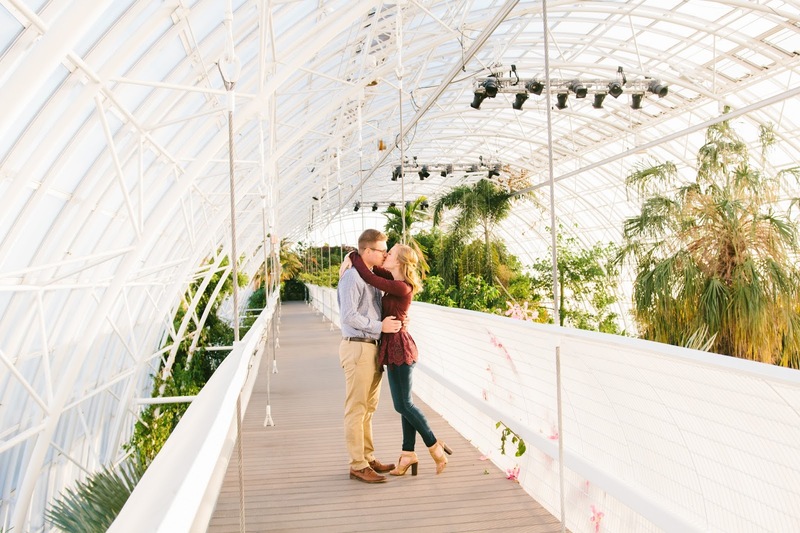 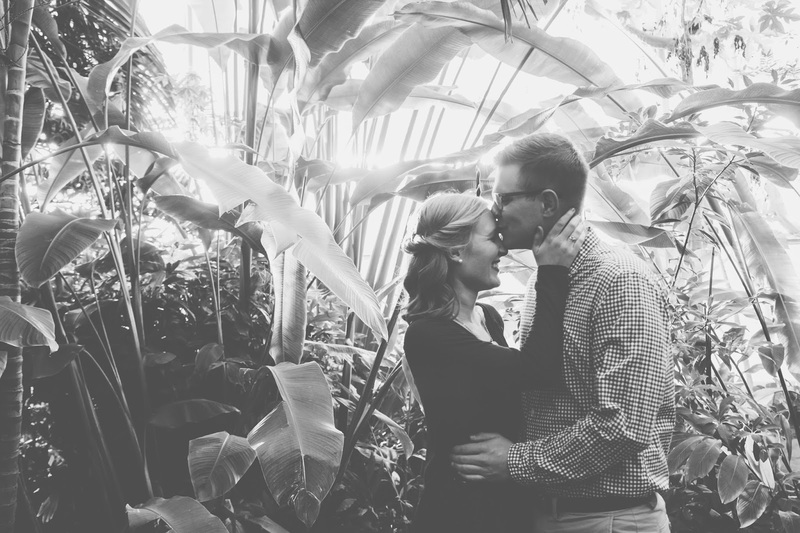 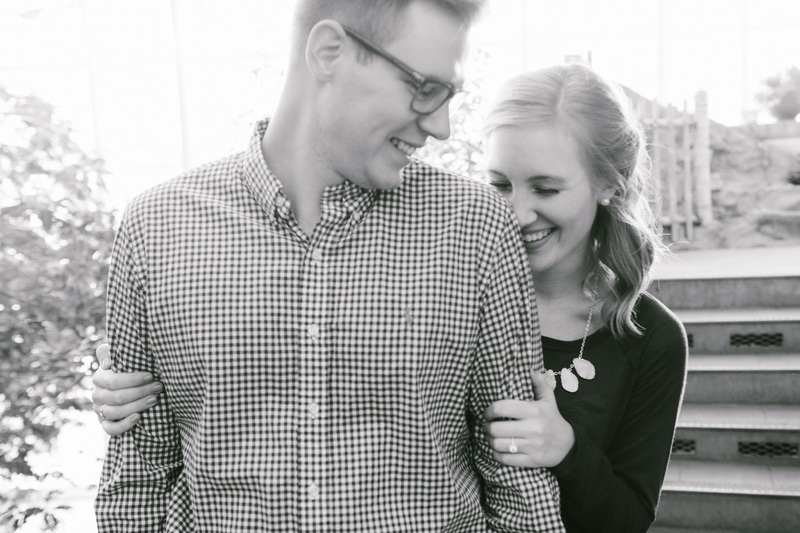 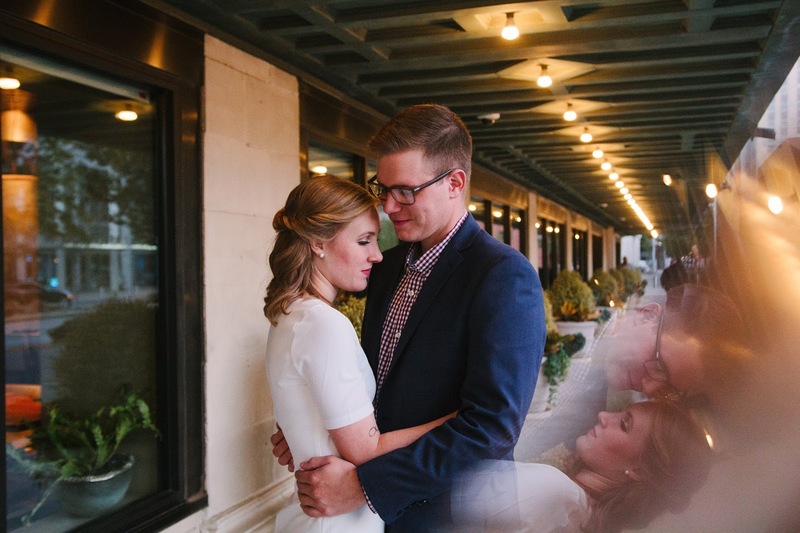 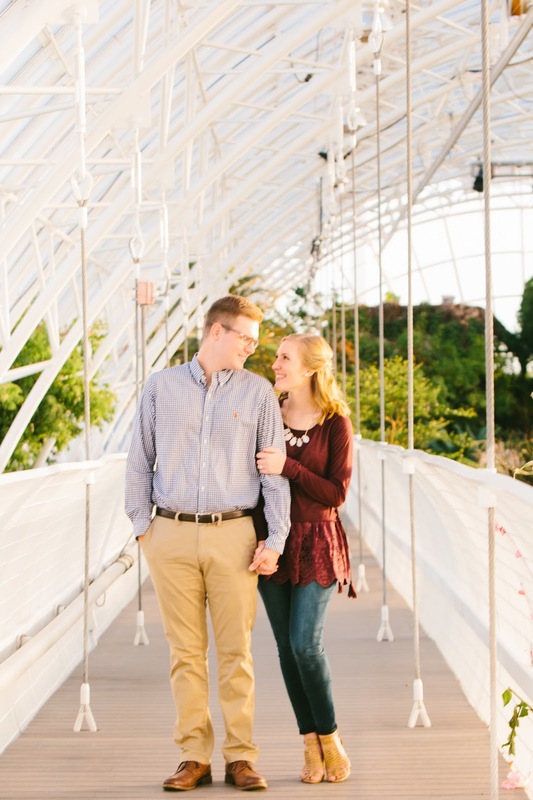 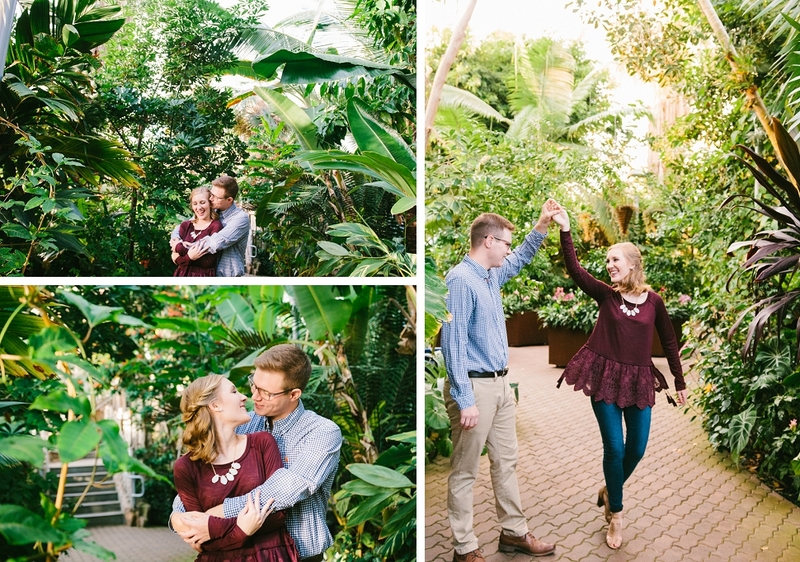 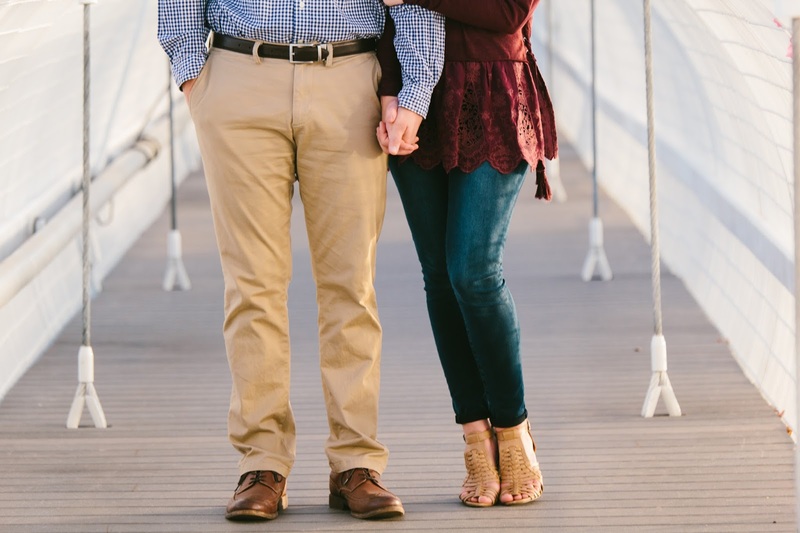 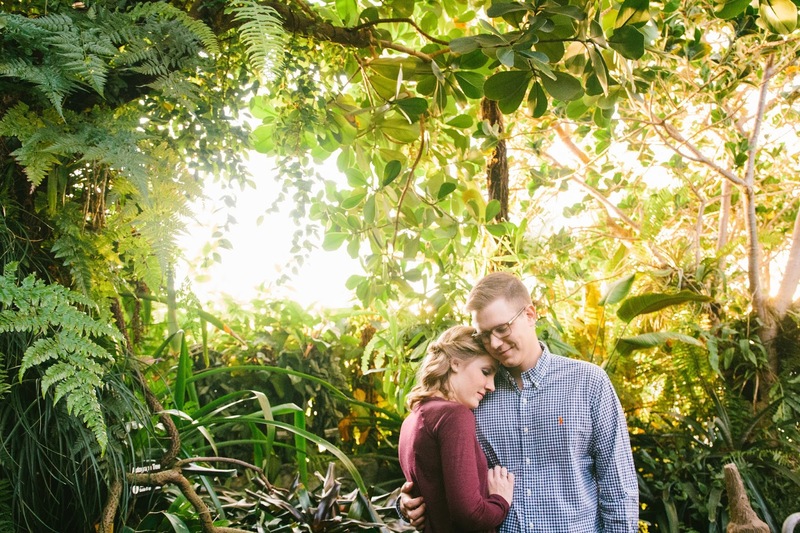 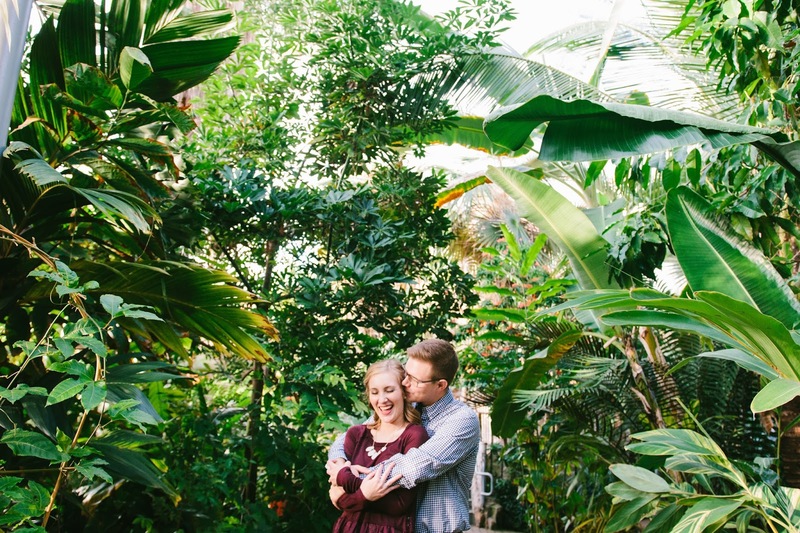 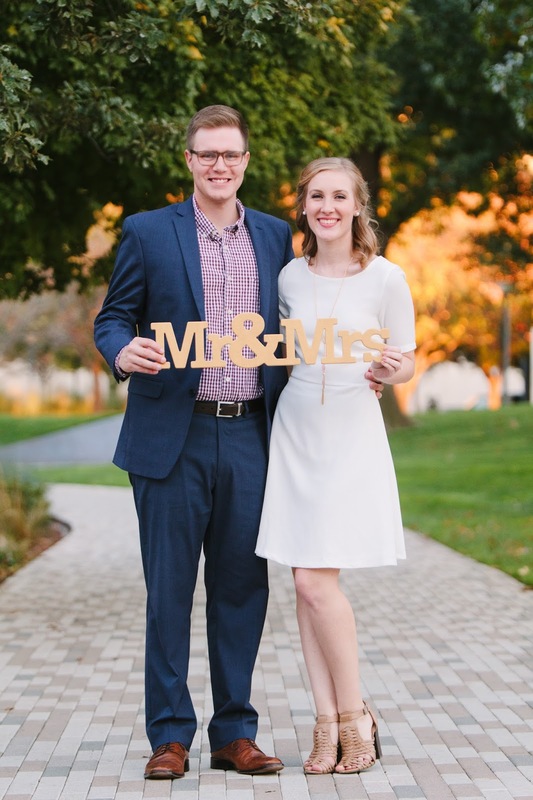 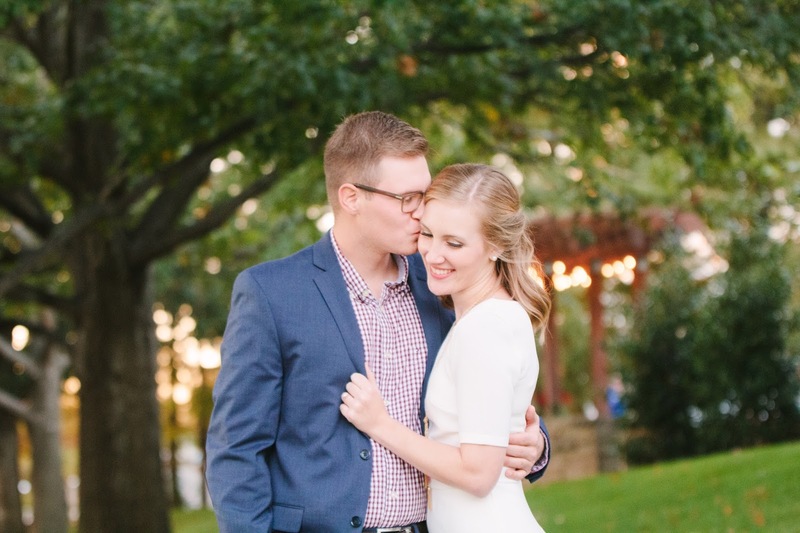 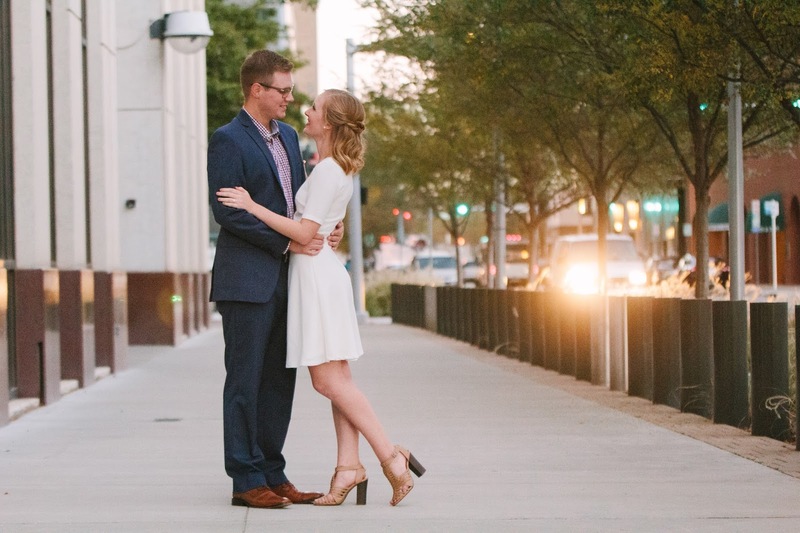 Alanna & Mitchell are wrapping up their final year of college and getting married! 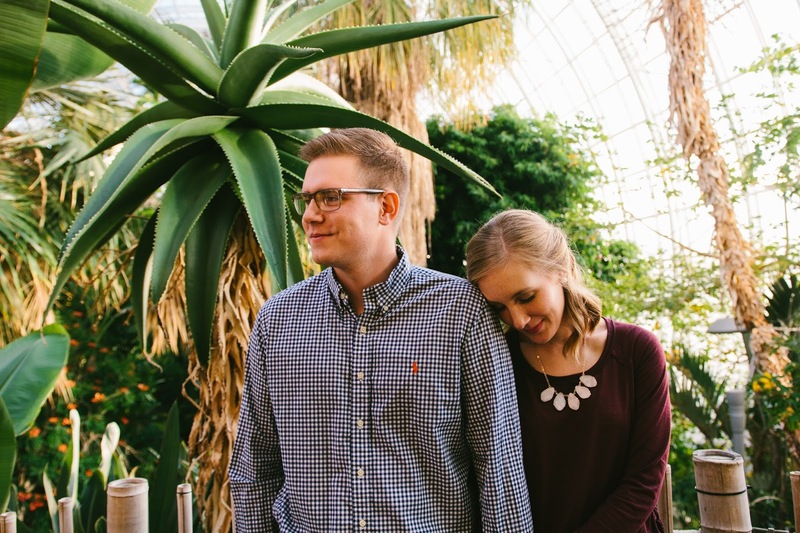 2017 is going to be an incredible year for these two. 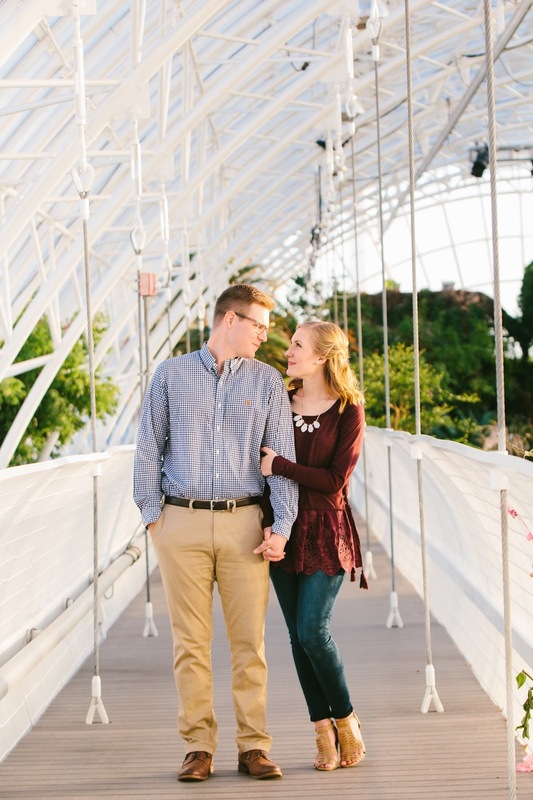 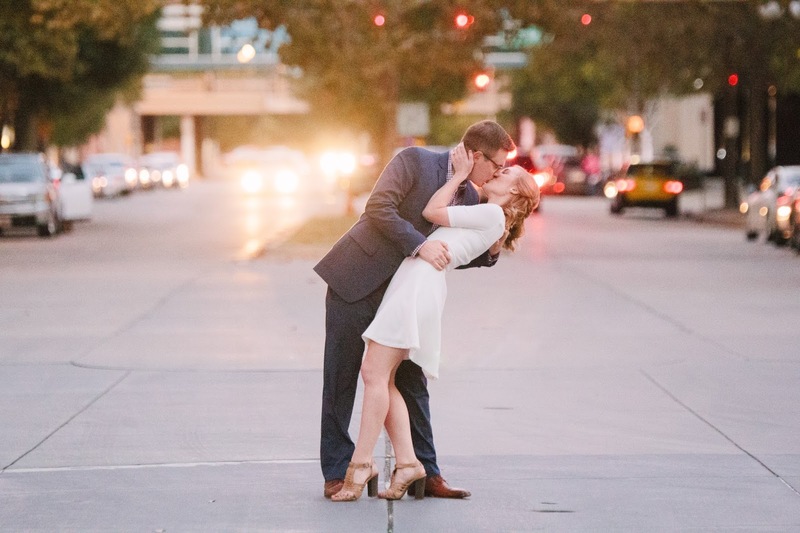 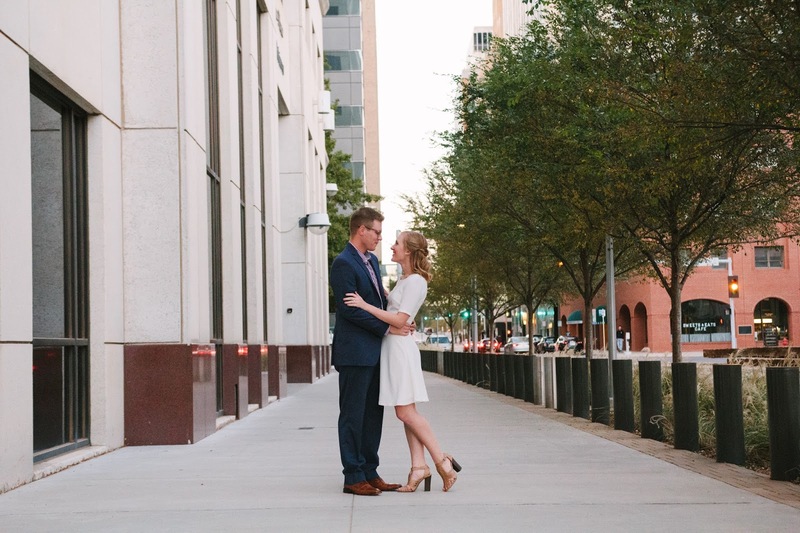 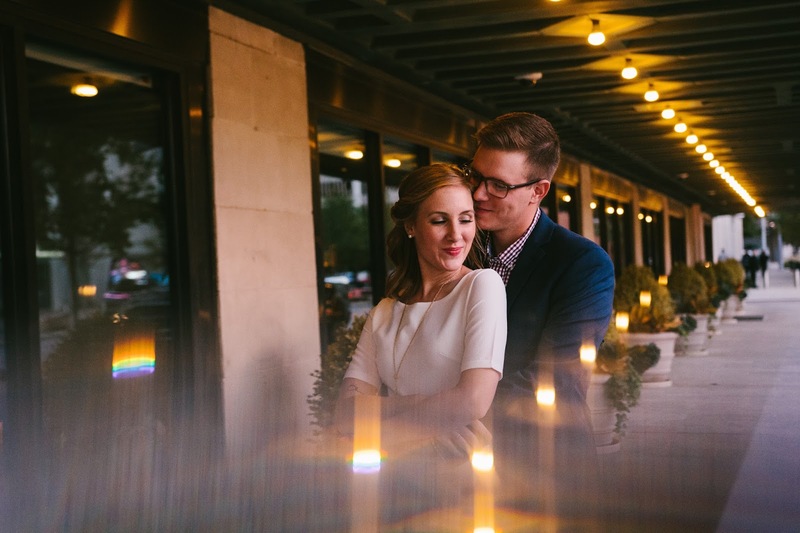 After visiting the Myriad Gardens in Oklahoma City, we took a stroll to downtown for some of the sweetest twilight photos! 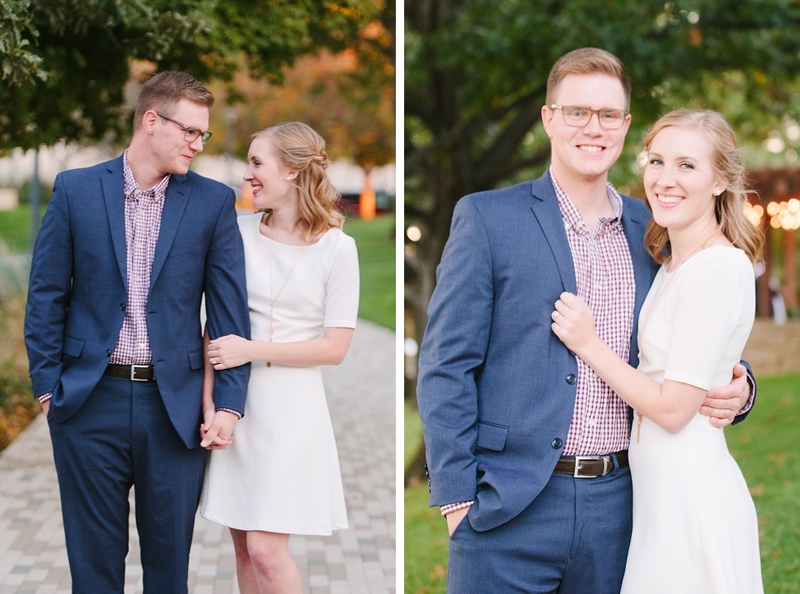 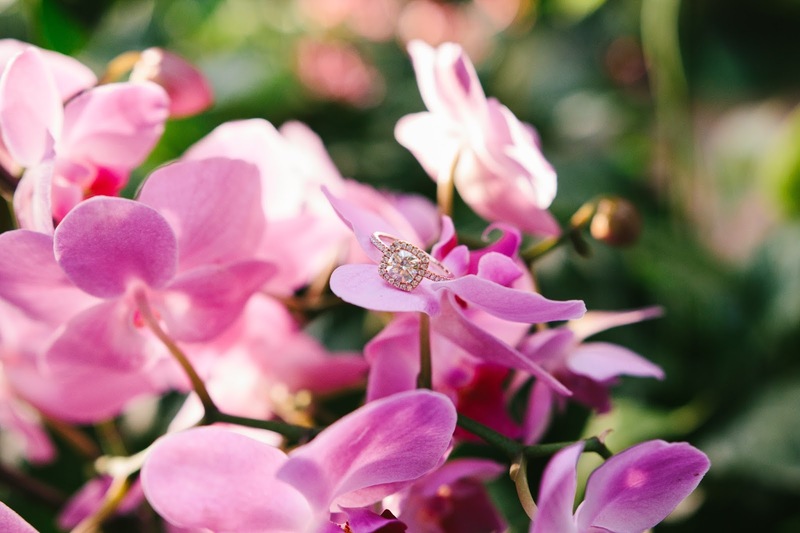 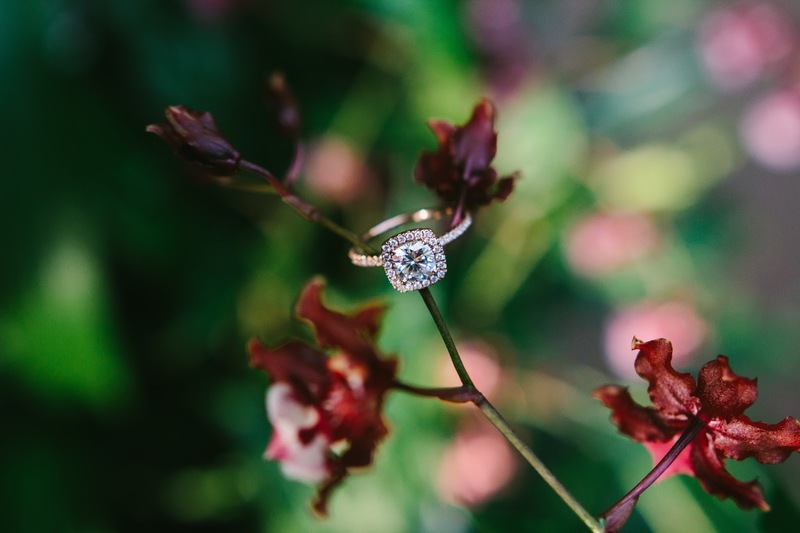 Congratulations, and I can't wait to photograph your wedding!